Owing a bike is a smart choice nowadays, thanks to the city traffic. However, such convenience comes with a price. What if there are boulder stones when you take a sharp turn? What if your priced possession falls into the trap of theft? What if your two-wheeler collides with another biker and you do not have enough funds to pay the injured? Here is where two-wheeler insurance enters the picture. If you understand the nitty-gritty of bike insurance, then you not just save money but also take good care of your motor. For those who are new to the motor insurance concept, this article highlights the key elements related to it. What are the types of two-wheeler insurance policies available? 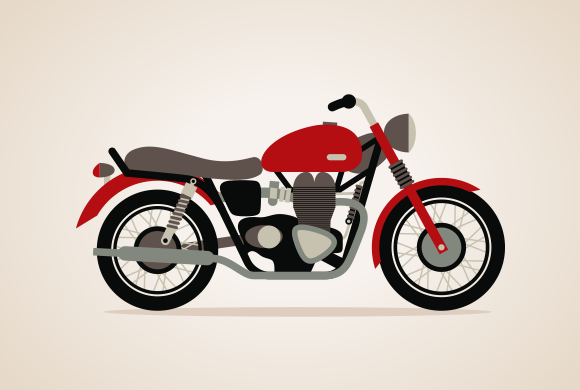 What factors affect the two-wheeler insurance premium? Insured’s Declared Value (IDV): It is the maximum about that the insurer pays at the time of making a claim. A fixed sum is offered to every insured vehicle. IDV gets calculated based on the manufacturer’s listed selling price and adjusted according to the standard depreciation rates. Geography: The India Motor Traffic has divided the country into two parts – zone A and zone B. The A section includes cities like Bengaluru, Chennai, Ahmedabad, New Delhi, Mumbai, and Kolkata. Zone B covers the remaining parts of the country. The premium is higher for Zone A than B. Vehicle age: As the vehicle ages, the premium increases. What is the renewal process?